Now that you have completed your fashion line, it is time to get it on the runway, into retail stores and in people's closets. The fashion industry is competitive. Hiring the services of an experienced public relations firm, therefore, not only helps deliver brand awareness, it also helps you focus on next season's line. 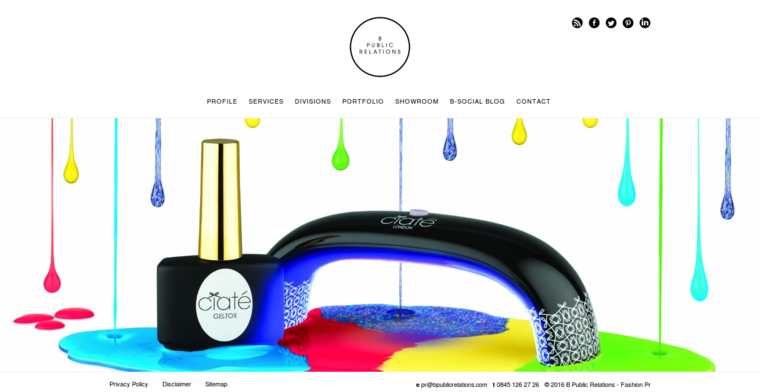 B Public Relations has earned a spot among the best Fashion PR Firms, and they are ready to complete your PR tasks. B Public Relations offers several services in the PR area. They include product placement, launch events and campaign direction as well as social media presence, in-store promotions and branding. As the field continues to evolve thanks to changes in technology and communications, the team stays on top of them and integrates into your campaigns, as necessary. 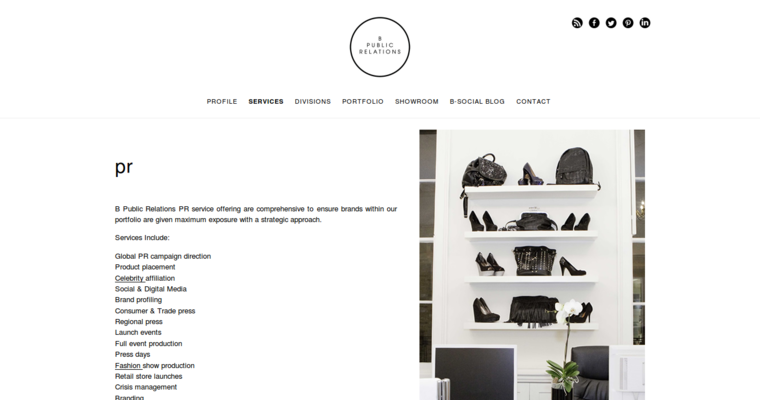 If your goal is to turn your fashion line into a household name, B Public Relations can help.